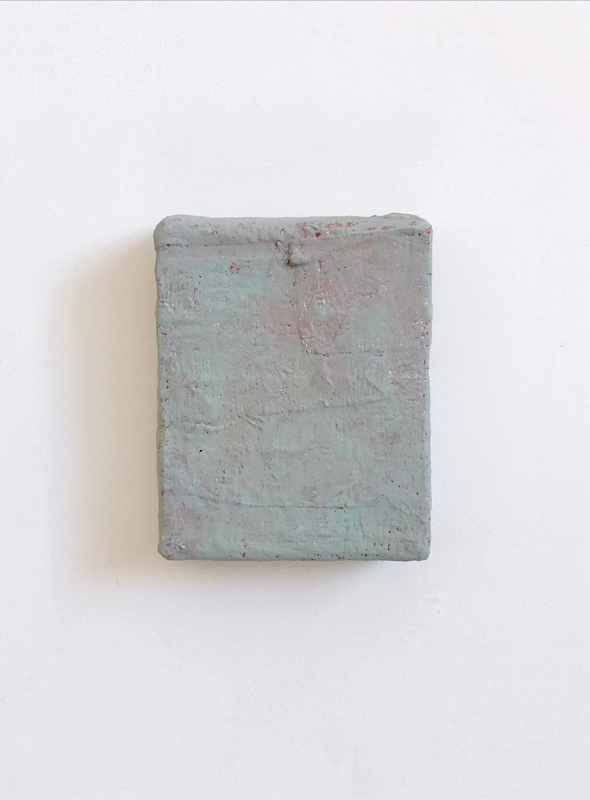 Mark Devereux Projects’ artist Charlie Franklin will be showing recent work in Flat + Earth at Sidney + Matilda gallery, Sheffield from 21 February – 15 March 2019. Flat + Earth approaches landscape painting with a sideways glance, taking conventions unaware, at once celebrating and undermining them. Topographies are explored and exposed, each work represents the landscape from a different vantage point, be that internal or external, through long gazes or furtive glances – inviting the viewer to do the same. Artists: Edwin Aitkin, Hannah Brown, Gary Colclough, Graham Crowley, Tom Down, Paul Evans, Charlie Franklin, Mik Godley, Gareth Kemp, Arantza Pardo, Mandy Payne, Julian Perry, Matt Raw, Joanna Whittle, Sean Williams. Viewings also available by appointment, visitors please contact the gallery to arrange.